dir-scr Marco Berger; with Gaston Re, Alfonso Baron 19/Arg ****. 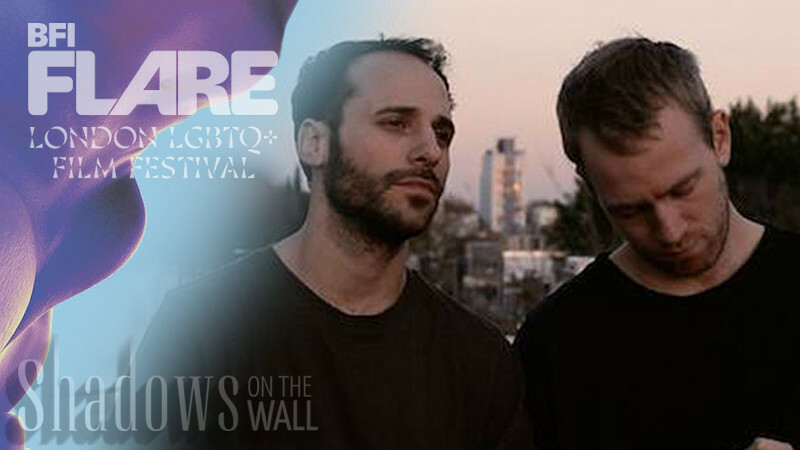 As with Marco Berger's other films, this drama captures an easy masculinity that blurs lines of sexuality as a group of fit young men circle around each other. The film is quiet and observational, telling its story in offhanded moments rather than big plot points. It's a strikingly involving, moving exploration of the nature of relationships, transcending the gay genre to explore both deeper human emotions and larger societal issues. dir-scr John Butler; with Matt Bomer, Alejandro Patino 18/US ***. First-time Austrian filmmaker Gregor Schmidinger demonstrates his love of film history with a psychological thriller that stylistically echoes masters from Cocteau to Kubrick to Noe. Digging deeply into the mental state of the protagonist, this bold and involving film can't help but unnerve the audience as it drags us down a psychedelic rabbit hole that involves suppressed sexuality, a nervous disposition and serious daddy issues. 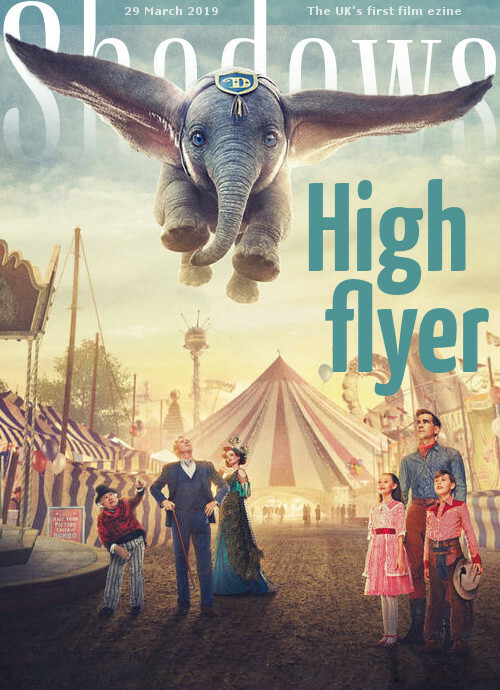 There were a pair of big screenings of animated movies, starting with Disney's live-action revamp of the classic Dumbo, a lively, engaging film that maintains some of Tim Burton's quirky sensibilities. It was also my first visit to the newly revamped Odeon Leicester Square, London's largest cinema which is now full of comfy recliners. British voice cast members Joe Sugg and Caspar Lee introduced the screening of Wonder Park, a frantic adventure with a terrific premise but little in the way of story, pace or message. And Mel Gibson and Vince Vaughn star in Dragged Across Concrete, the latest genre-buster from S Craig Zahler, which is sharply well made, entertaining and jaw-droppingly nasty, but about twice as long as it needed to be. This coming week's non-festival screenings include the superhero romp Shazam, the Stephen King remake Pet Sematary and the Aretha Franklin doc Amazing Grace.